ČEZ Distribuce, a. s. is a member of CEZ Group, a power utility that operates in a number of countries of Central and Southeast Europe. The main mission of company ČEZ Distribuce is to distribute electricity to private individuals and legal entities and to continually improve the quality and reliability of supplies to all customers. The company administers the assets comprising the distribution grid, the operation of which it controls through a technical dispatch (grid control centre). 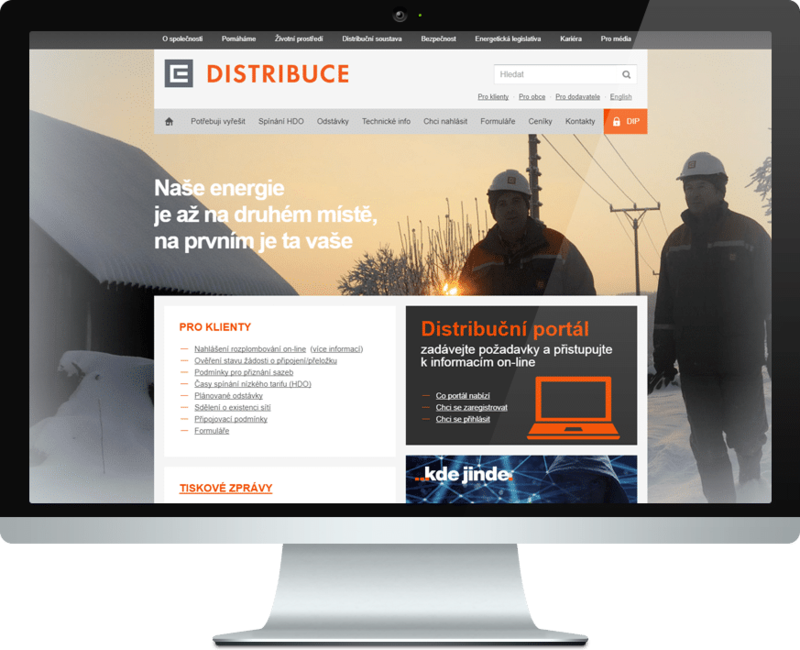 ČEZ Distribuce is the major DSO in Czech Republic with more than 3.6 mio of supply points. The main capital expenditure of the company focus on distribution system development, most importantly ensuring sufficient distribution system capacity and taking care of connection requests by customers and generating facilities. Main capital construction activities focus on renovating distribution system infrastructure with the aim of improving the quality of supplies and the reliability and safety of distribution system operation. The MV and LV development projects include, in particular, upgrades and renovations of medium and low-voltage underground cables and overhead power lines and construction of new MV/LV distribution transformer stations. Capital expenditures on HV projects consist mostly of HV/MV substations, overhead HV lines (rebuilds and new construction), and projects undertaken to meet customer demand. The company has in 1470 employees out of whom for the InterFlex activities contribute experts mainly from Strategy Section and Grid Control. EDSO association ČEZ Distribuce has been participating in GRID+ and GRID+Storage projects. ČEZ Distribuce led the demonstration project 5 (Smart Region) of the GRID4EU project.